Anyone Can Claim to Be Therapeutic Grade. Only Young Living Can Claim Young Living Therapeutic Grade™. Plants - An oil's potency can be affected not only by selecting the proper plant to cultivate, but also by where the plant is grown, the quality of soil in which the seed is planted, and even the time of day it's harvested. Preparation- Once the optimal soil, plant, cultivation, and harvesting conditions have been adhered to, the plants must be distilled properly in order to meet Young Living Therapeutic Grade standards. 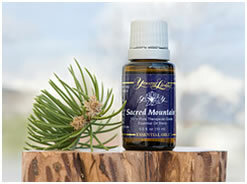 Young Living uses a gentle, proprietary technique for steam-extracting the most potent essential oils, which remains unmatched throughout the essential oils industry. 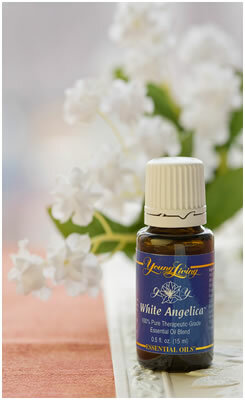 Purity- Young Living Therapeutic Grade standards prohibit the acceptance of any diluted, cut or adulterated oils. Every product Young Living produces—essential oils, oil blends, nutritional supplements, or personal care—meets strict purity standards. Potency- The culmination of the preceding three stages, Potency means that the naturally occurring compounds contained in each essential oil product are of the highest and most consistent bioactive levels. Without strict adherence to the Young Living Therapeutic Grade standard in the Plant, Preparation, and Purity phases, the final product would not have the necessary potency to create the desired effect. YOUNG LIVING ESSENTIAL OILS ARE AMAZING!!! GIVE THEM A TRY.